Thursday, Sept. 13 -- 6:30 p.m. 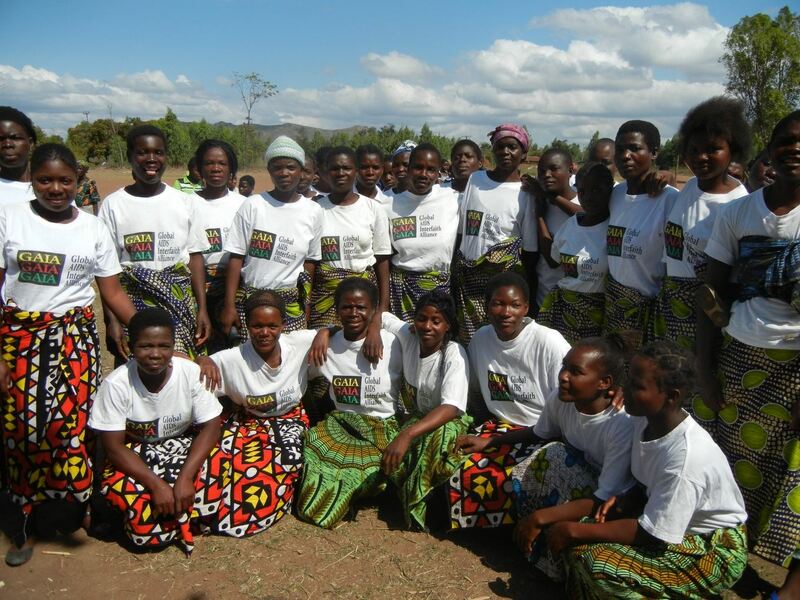 This month's beneficiary is the Global AIDS Interfaith Alliance Nursing Scholars Program in Malawi. The program's goal is to support 20 fourth year nursing students and help them in starting their nursing careers. This is a potluck dinner with a small educational component. Money that would be otherwise spent on going out to dinner is donated to benefit each month's designated charity. For more information or if you plan to attend, please contact Rosemary Revoir.